In an environment with ever-increasing interdependence, volatility and complexity, European welfare states face unprecedented problems on multiple levels and have seemingly become prisoners of the successful “industrial age” governance model. Today, old-style governance approaches no longer meet the needs of societies. 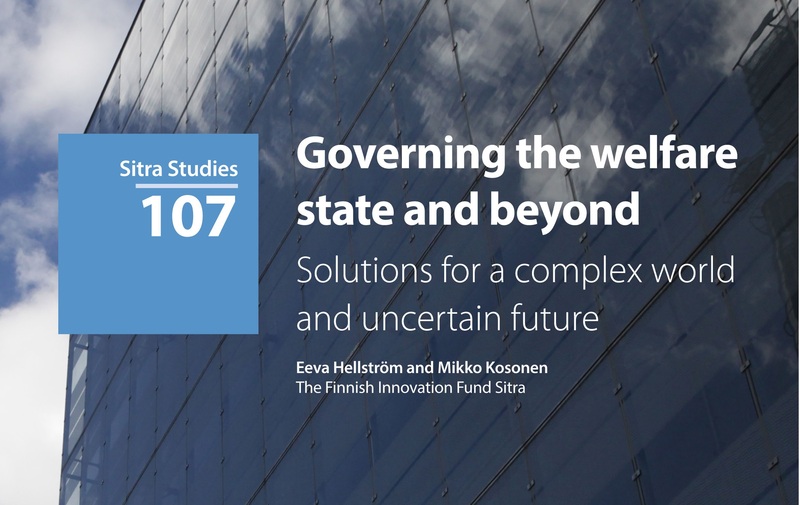 Thus, the authors of this paper suggest alternative governance approaches for the future and present examples and give advice on how the new approaches can be adopted. Weekly notes – week 27: what does the future hold for European welfare states?